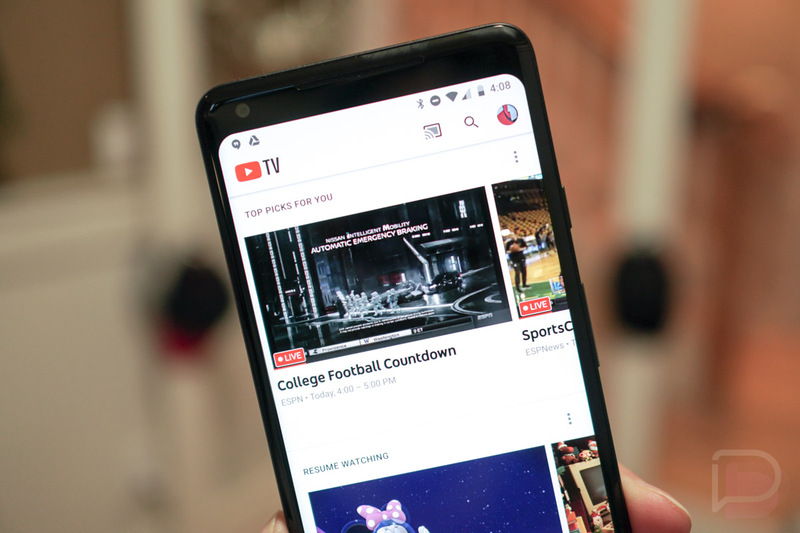 According to a source of CNBC, YouTube TV is off to an impressive start. Launched last year in February, the service is reported to have over 300,000 subscribers, though, Google has not made these figures public and would not provide a comment on the report. Providing a bit of context for that number, CNBC also reports that Hulu’s live TV option, launched last year in beta, has around 450,000 subscribers. Considering Google and YouTube don’t appear to be making the largest effort in marketing the service, and it hasn’t even been available to all Americans this entire year (we’re always writing up the latest markets to gain support for the service), 300,000 subscribers is nothing to scoff at. As people likely become more comfortable with cutting the cord and ditching their regular cable/satellite provider, these numbers should continue to trend up. While I have no idea how much it costs Google to operate YouTube TV, with the licensing, tech, and all of that, the $35/month subscription price multiplied by 300,000 subscribers comes out to $10.5 million a month for Google. That doesn’t seem like a lot of money (when compared to the money Comcast likely brings in a month from cable subscriptions), but at least YouTube isn’t bankrolling a ton of original content like Netflix and Amazon. As a happy customer myself, my fingers are crossed for many more years of YouTube TV. Are you a YouTube TV subscriber? Are you loving it?